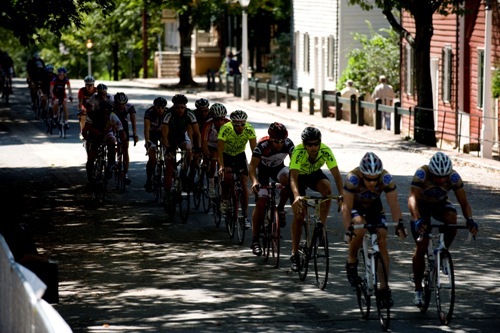 Happening this Weekend in Winston-Salem … Brenner Fit Challenge! 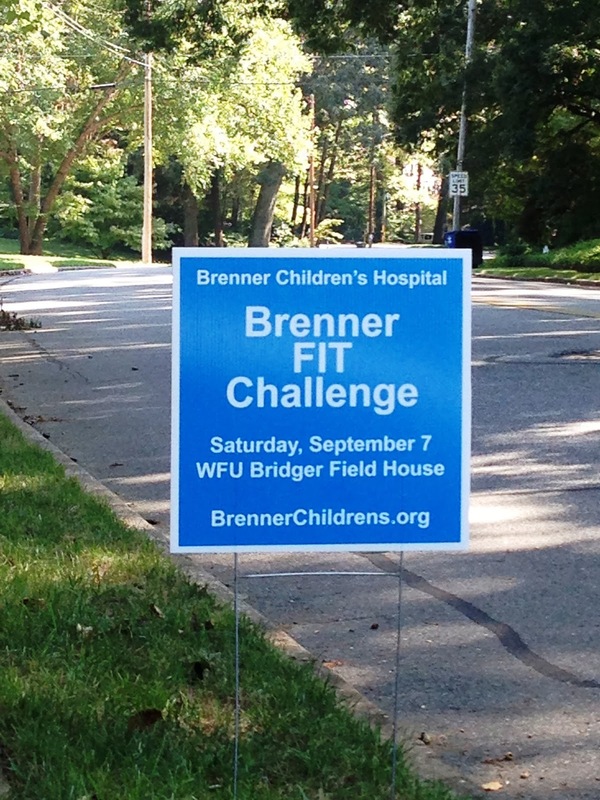 You may have seen the blue and white yard signs around town for the last couple of weeks and wondered what is the Brenner Fit Challenge? It is Brenner Children’s Hospital 3rd annual kick off for the fall season with a fundraising walk, professional bike race, and lots of family fun! When I moved to Winston-Salem as a young bride I had no idea how important it would be to me as a mom to have a world class Children’s Hospital in our city. Brenner has seen us through numerous emergency room visits including guzzling some benadryl, stitches, and more boy related visits. We’ve also had planned visits like getting tonsils out. I thank God knowing that Brenner is two miles away from our home. Brenner Fit will take place this year on Saturday, September 7th at Wake Forest University’s Bridger Field House. This new location plus added activities will surely make the third year the most successful one yet! 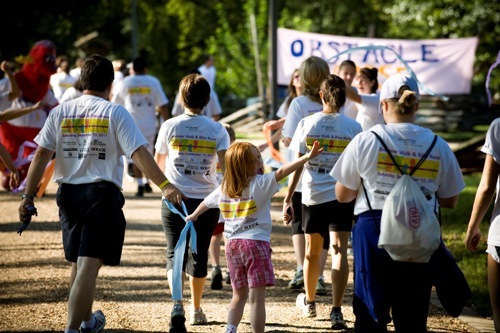 Families tie up your shoe laces and get ready for this fun 2.5 mile walk complete with physical and educational activities for those that participate. This community event encourages all of us to get out and move, learn about healthy eating and help fight childhood obesity. Proceeds from the event benefit the Brenner FIT (Families in Training) Program, a family-centered, evidence based approach to weight management. thrill and leave your family ready to get on your bikes at home. Haven’t registered yet? Not a problem CLICK HERE! Please support Brenner!! Brenner FIT not only changes the children’s lives but also the whole families.